Dong Hoon Lee holds the Professor and the Director of Academic Affairs of Graduate School of Information Security of the Korea University at Seoul in Korea. 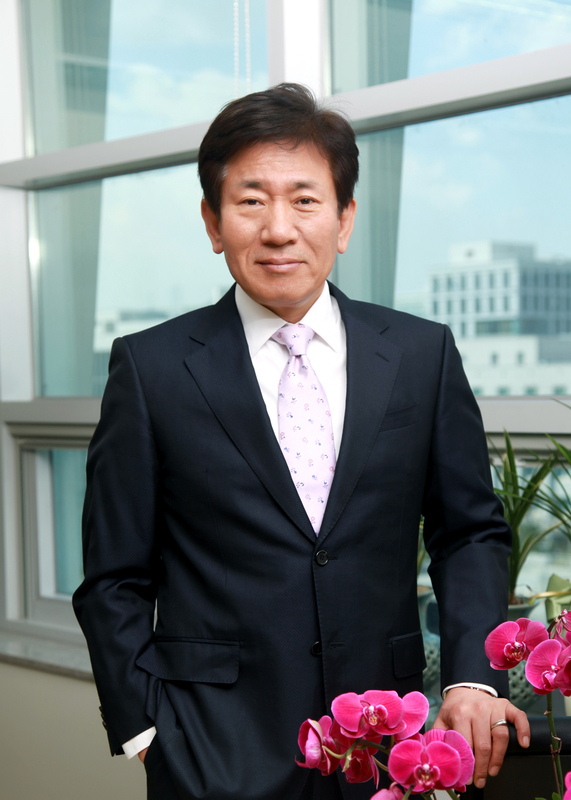 He received a B.S(1985) of Economics at the Korea University and M.Sc. (1988) degrees from the University of Oklahoma, and a Ph.D.(1992) from the University of Oklahoma. He was a faculty member at the University of Dankook of Korea from 1992 to 1993 before he joined the Korea University in 1993. He was an Editor-in-Chief at Korea Institute of Information Security and Cryptology (KIISC, 2002). Program Co-Chair of ICISC (International Conference on Information Security and Cryptology) Program Committee. He has been a chairman at Electronics Election Research (EER) and Mobile Payment Standard Association (MPSA). He is the leading researcher on Information Security, Cryptology, and Ubiquitous Security Study. Over the last five years, he and his students have received over 18 Best-Paper-in-Conference Awards. He has given numerous tutorials as an advisor at National Security Research Institute (NSRI), Seoul Metropolitan Government (SMG), Korea Fair Trade Commission (KFTC), Financial Supervisory Commission (FSC).